The Stadia needs good first-party titles to succeed after all! Google’s new Stadia game streaming platform is definitely something to watch out or, after all it does have the potential to totally revolutionize how we play games. Though of course, a new game platform should have a ‘killer app’ so gamers have a reason to first try it out. 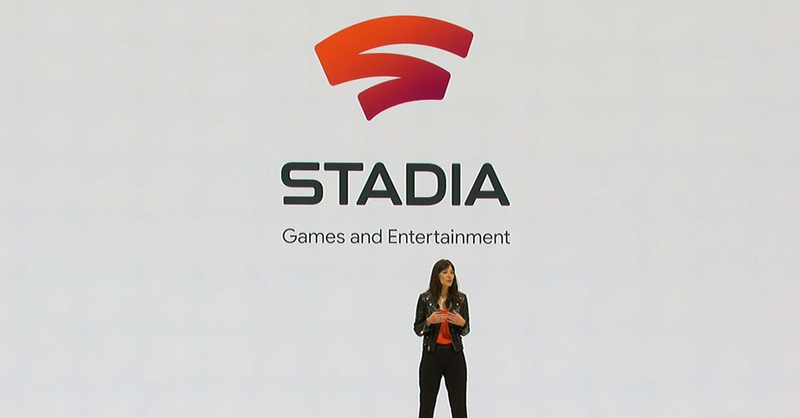 During the announcement of Stadia at the Game Developers Conference 2019, Google announced that the company has formed its own first-party development studio headed by Jade Raymond. Named Stadia Games and Entertainment, this studio will develop games specifically for the platform. While we have no info about what Stadia Games and Entertainment is working on as of the moment, it’s undoubtedly a studio to watch out for.